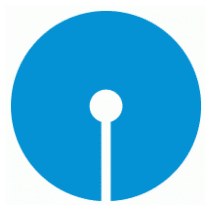 SBI Online Recruitment Notification 2018 Has Released To 119 Special Management Executive, Deputy Manager Posts. All Candidates Can Apply Online On Or Before 07-04-2018. 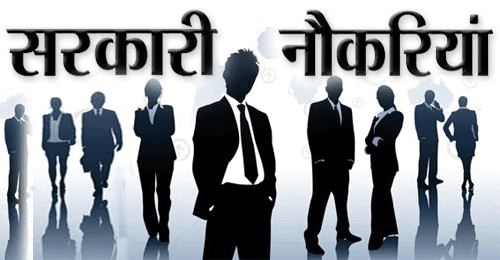 It is a good opportunity for all the interested candidates who are looking for government jobs in State Bank of India. Educational Qualification – Candidates should have completed CA/ ICWA/ ACS/ MBA in Finance / PG Diploma in Finance / Degree in Law or its equivalent qualification from a recognized university. Check also official Advertisement for complete detail. Age Criteria– Candidates age should be between 30 to 40 Years (Post 1), 42 to 52 Years (Post 2,3), 25 to 35 Years (Post 4) As on 31-12-2017. Age relaxations will be applicable as per the rules. For further post wise age detail go to Important links given below. Payable Fee – For General/OBC Candidates Application Fee is – 600/- & For All Other Candidates (PH/ST/SC) Application Fee is – 100/-. Scale Of Pay – Rs. 42020 – 51490/- (Post 1), Rs. 47.00 lacs Per Annum (Post 2), Rs. 68680 – 74520/- (Post 3), Rs. 31705 – 45950/- (Post 4). Selection Mode – All form submitted Candidates will Be Selected through Based on Their Performance In Written Exam/ Interview. Important Dates – All eligible and desirable Candidates are advised to apply through Online mode as soon as before 07-04-2018. How To Apply – All Eligible and Interested candidates are advised to submit their form through official website http://www.sbi.co.in before or on 07-04-2018. Also must read the official advertisement in detail before applying. Detailed Advertisement For SBI Online Recruitment Notification. Application Form For SBI Online Recruitment Notification.